Exorcist Demon Spider Walk Prank! 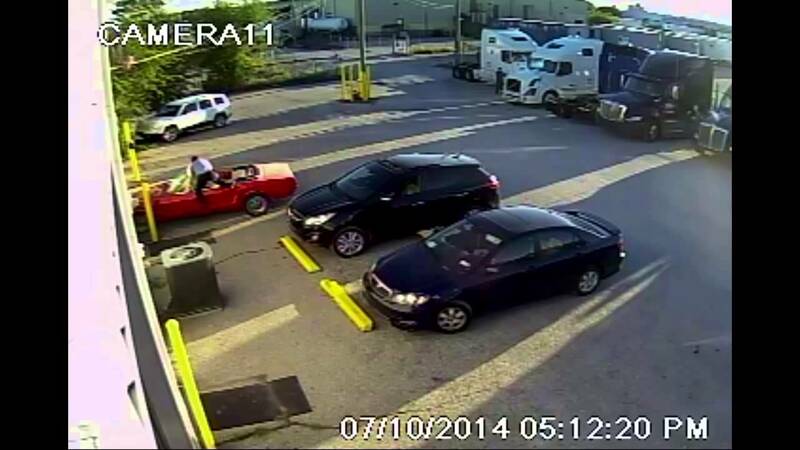 Mustang Save! The Shop Worker Saves the Day! How to Make Watermelon Cake With Whipped Cream Icing and Fresh Fruits! Wipeout Season The Best Of! 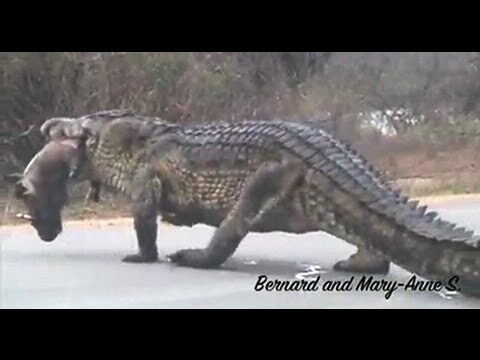 1m High Huge Crocodile Eating Warthog in the Road! Very funny new 2014 Makes me Laugh COMPILATION ! 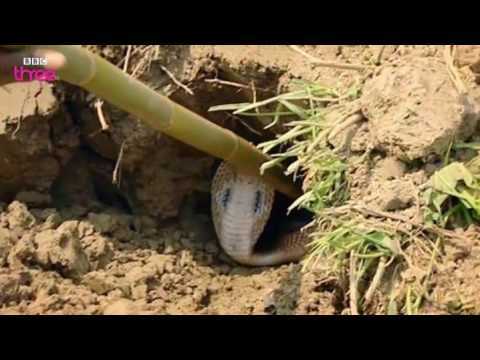 King Cobra Catcher – Tough Guy or Chicken! 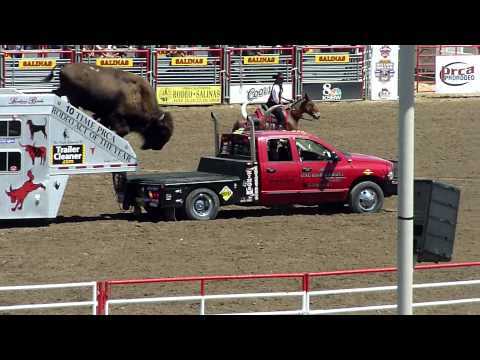 Trained Bisons in Salinas Rodeo! 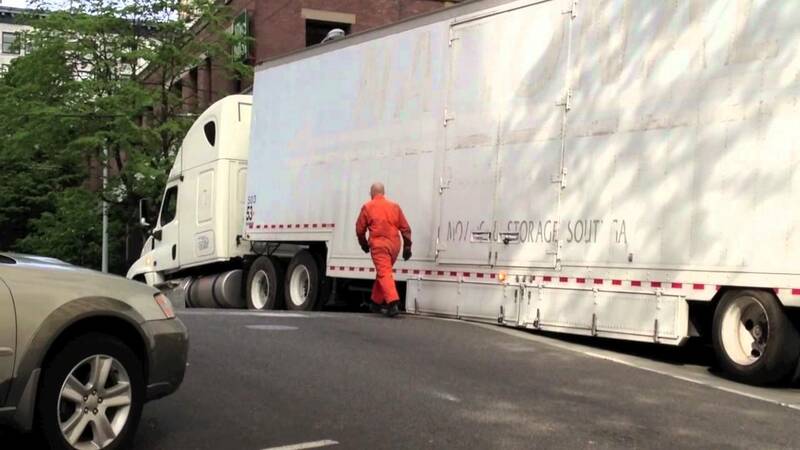 Truck Stuck on 2nd Ave! 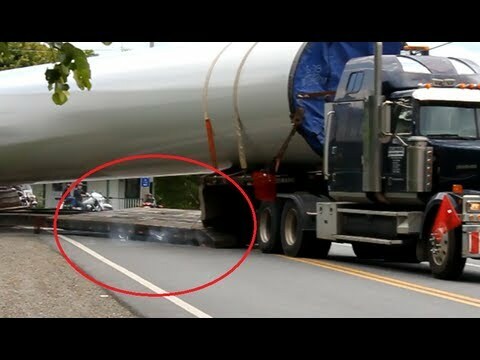 Truck Scrapes Asphalt – How NOT to Haul Large Wind Turbine Parts! A Wardrobe Malfunction Can Catch you Out any Time Anywhere! Denisa Rosolova, Strong, Fast and so Beautiful! A Czech 400m Runner! THE HUMAN GIANTS: These People Seem to Be From Another Planet! 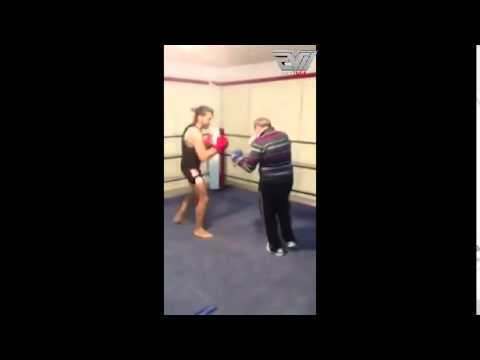 Old Man Shows Some Major Skills And K.O. Young MMA Fighter!! 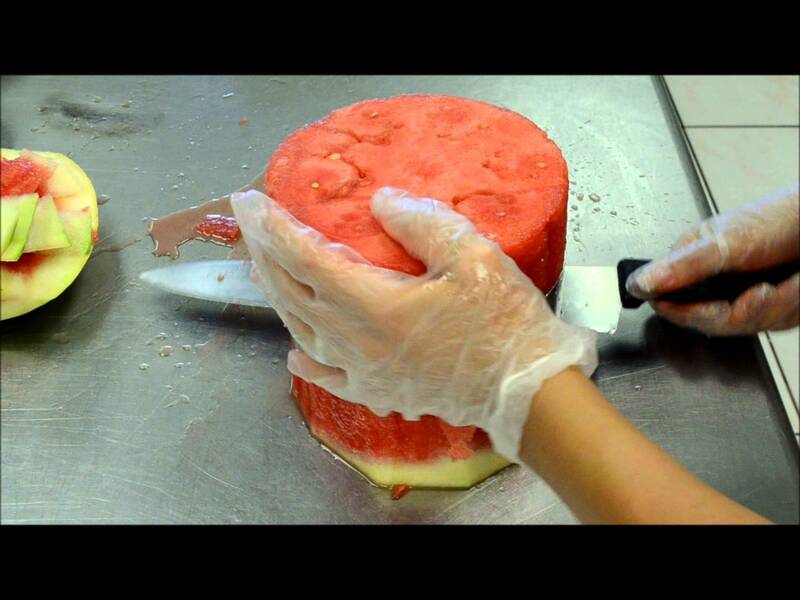 This Is How You Actually Break Open A Giant Italian Cheese! Expect The Unexpected, This Left Me Speechless! 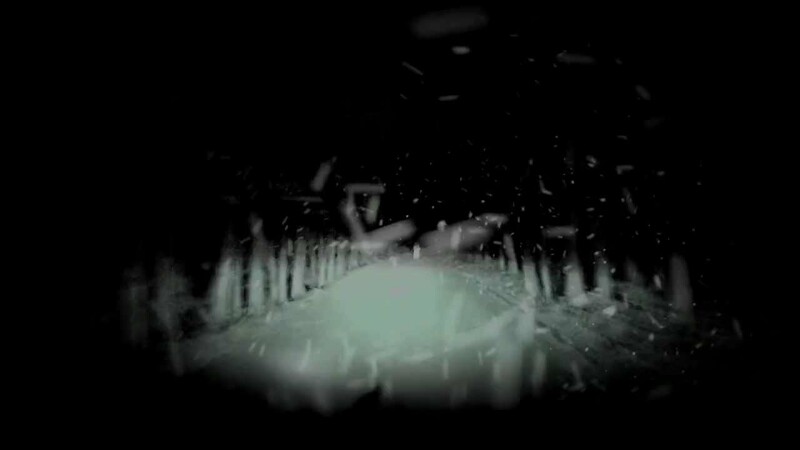 This Will Make You Scream Like A Little Girl! 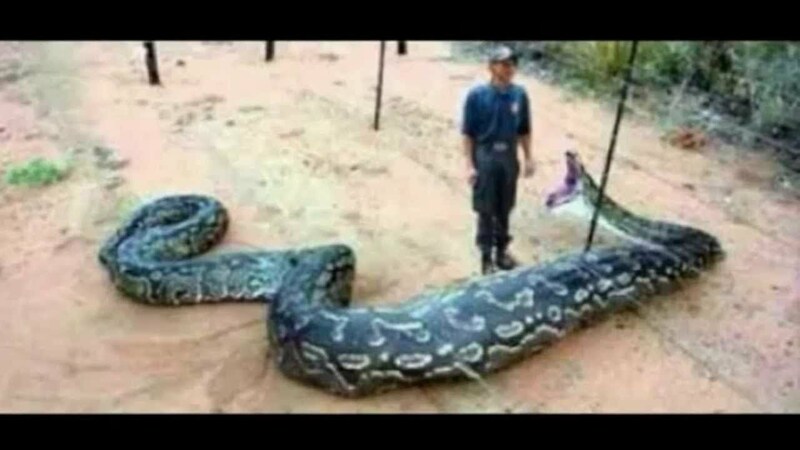 These Are The BIGGEST & Most Dangerous Snakes In The World! My Heart Stopped At 3:27! 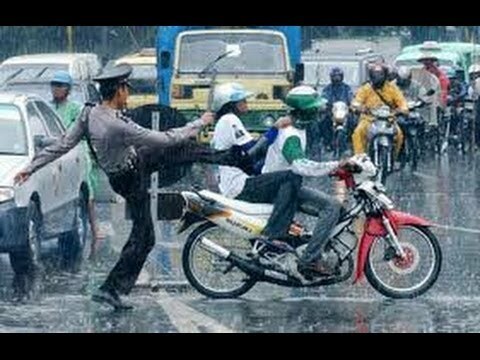 Amazing Thailand’s Got Talent – Man or Woman?! Homeless Boy Steals The Talent Show!